Local MP John Penrose has welcomed this week’s announcement of £14 million Government funding for a new ‘Institute of Technology’ centred in Weston, to deliver high level technical training in science, technology, engineering and mathematics (STEM) subjects. 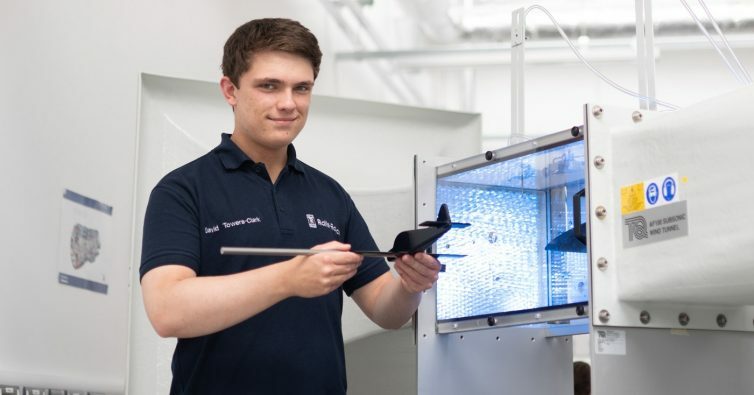 The Institute is the brainchild of Weston College, with help from partners like UWE, Bath College, Yeovil College and employers like Airbus, BAE Systems, and GKN Aerospace. It will provide a route for students taking T Levels or A Levels to move onto higher level technical education, and also for people already in work to improve their technical skills. It is one of only 12 being announced across the country. It will put employers in the driving seat to provide sought-after modern, real-world skills in life sciences, engineering and creative digital skills.